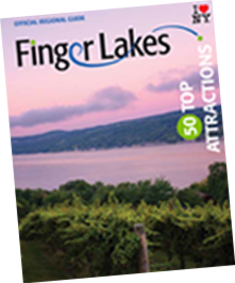 Welcome to Finger Lakes kayak and Winery Tours with Mountain Valley Guides! 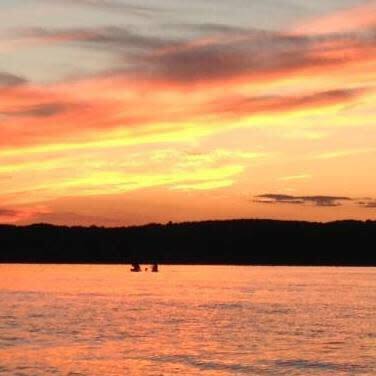 We have expanded into the Heart of the Finger Lakes region of New York to offer full service guided kayaking tours and winery tours on Seneca Lake and the surrounding area. Under the supervision of a registered NYS Guide and ACA Kayaking instructor, we will provide you with the exceptional service our current clients have grown to expect from us and our new patrons will surely appreciate. 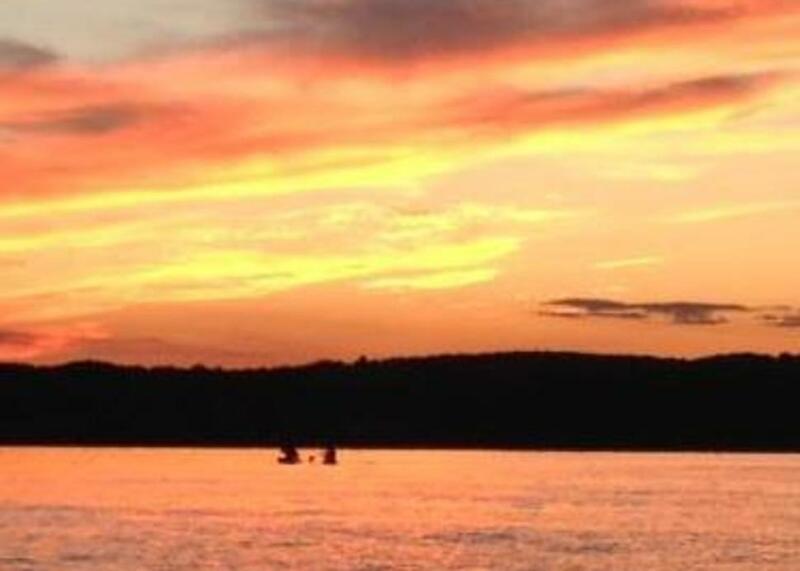 Come paddle in the glacially created, pristine, crystal clear water that Seneca Lake has to offer while viewing the natural beauty of the surrounding lakeside including Hector Falls, the painted cliffs, and fertile slopes that produce some of the finest, award winning wines in the country. Centrally located in the quaint Village of Watkins Glen, on the southern end of Seneca Lake and the home of Watkins Glen International speedway, the Seneca Lake wine trail, numerous wineries, breweries and distilleries, Mountain Valley Guides can provide a full day of exploration in and around the Jewel of the Finger Lakes, Seneca Lake. Kayaking tours include all necessary equipment, instruction and a guide. We feature touring kayaks from Wilderness Systems, Dagger and Perception. Winery Tours include transportation to and from Watkins Glen to 5-6 wineries/breweries. Local lodging pick up may be available. Feel free to contact us for lodging recommendations as well. We look forward to serving you!